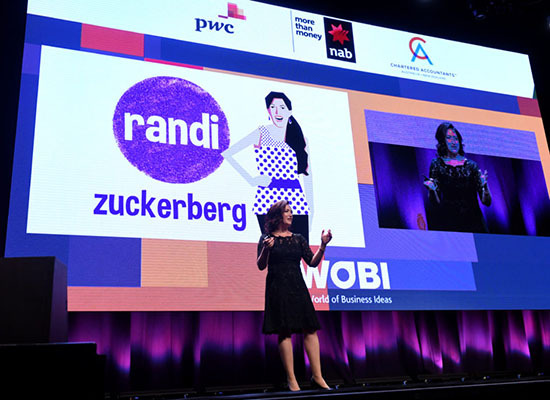 Celeb Experts > Case Studies > CelebExperts Books Randi Zuckerberg, One Of The Most Desired Speakers In The World! What’s in a name? When it comes to booking the best keynote speakers for events, name-recognition is almost always one of the first things our clients mention. 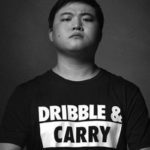 They want someone with cache who will generate a buzz around their event. But when it comes to leaving a lasting impact on your audience on site, you need a speaker with more than just name recognition. You need someone who will resonate with your audience, align their messaging with your overarching event theme, and give the audience tangible takeaways they can employ in their work and life immediately. Unfortunately, this is not always the case with all big name speakers available for hire. 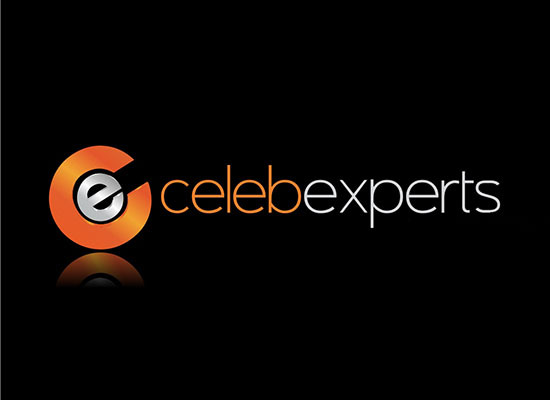 CelebExperts is the top speaker booking agency in the marketplace who can help you determine the perfect speaker to fit your event! LuLaRoe has quickly become one of the most successful multi-level marketing companies for women’s clothing in the United States today. LuLaRoe approached CelebExperts in the spring of 2018 to secure a high-level keynote speaker with name recognition to headline their annual conference this past July. The company finds its success in independent sellers, mostly women, who largely use social media and pop-up shows to sell products to their consumers. These are women who have families, may work more than 1 job, and are constantly striving to find a positive work-life balance. Often times the biggest challenge for companies like LuLaRoe when planning corporate events is identifying the best keynote speakers available in their specific budget range. That’s what separates CelebExperts from a speaker booking agency who will only pitch you on their exclusive talent to win the business. CelebExperts works solely on behalf of the client in the speaker search process, not the speaker, to identify the best available speakers in budget. Our relationships with all of the top talent agencies in the world allows us to curate a list of speakers across a broad spectrum to provide our clients with an all-encompassing list of the top keynote speakers available no matter their representation. After our initial phone conversation with the LuLaRoe planning team discussing speaker options, one name stood out above the rest. A name like Zuckerberg speaks for itself, but that’s not what’s made Randi one of the most booked speakers on the circuit in 2018. Randi Zuckerberg is a mother who understands the challenges working moms face every day when trying to run successful businesses while also being a support system for their children and spouses. She is a down-to-earth keynote speaker who takes the time to understand her audiences and crafts her message specifically for each unique audience she speaks to. Additionally, her work with Facebook and social media marketing was right in line with LuLaRoe’s audience profile who utilize social media to make a majority of their sales. Randi was a match made in heaven for LuLaRoe! With an audience of over 10,000 independent sellers and employees, this was Randi’s biggest audience she has spoken to to date and her message was spot on. While touching on her time at Facebook and subsequently starting her own successful media company, she shared relatable stories that make sense to the average woman. She instilled confidence in the audience members and gave them strategies for time management, marketing and tackling the challenges all entrepreneurs will ultimately face when building a business from the ground up. Post conference, the LuLaRoe team raved about how gracious Randi was with her time on site and the positive, encouraging impact her speech made on their audience. Booking keynote speakers is not rocket science, but finding the BEST speaker that fits your audience profile can be hit or miss. 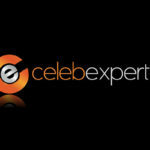 CelebExperts speaker booking agency has the knowledge, connections and best practices to zero in on the speaker that will make each one of our client’s events the best one yet. We’re here to help! If your organization is struggling to find the right speaker to headline your next event, contact our speaker booking agency today. We will set up an initial phone call to learn all about your event, goals, and audience profile so that we can match you with the perfect keynote speaker to book for your event. 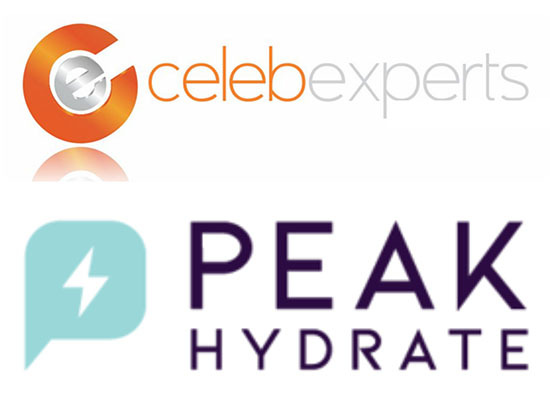 We can be reached via email at consulting@celebexperts.com or by phone at (919) 332-0584. 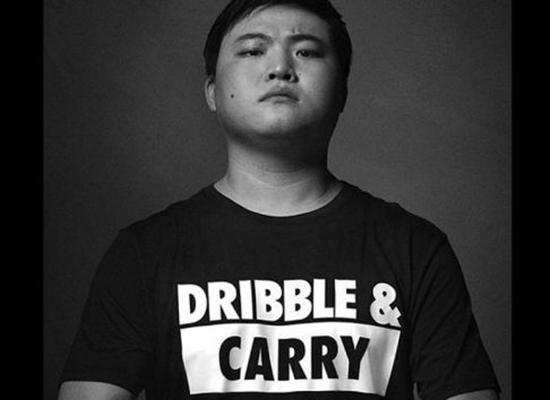 Previous post Is Rob Gronkowski Madison Avenue’s New Shaquille O’Neal?